Religious faith and practice is given a high profile both in the school as a community and through the curriculum. Because St Anne’s is a Catholic school there is a particular focus on the Christian faith, but we also recognise the value and richness of a multi-faith community and endeavour to draw upon this community in order to promote a positive school environment. 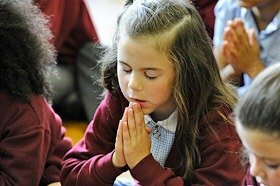 Religious Education is at the heart of our curriculum. 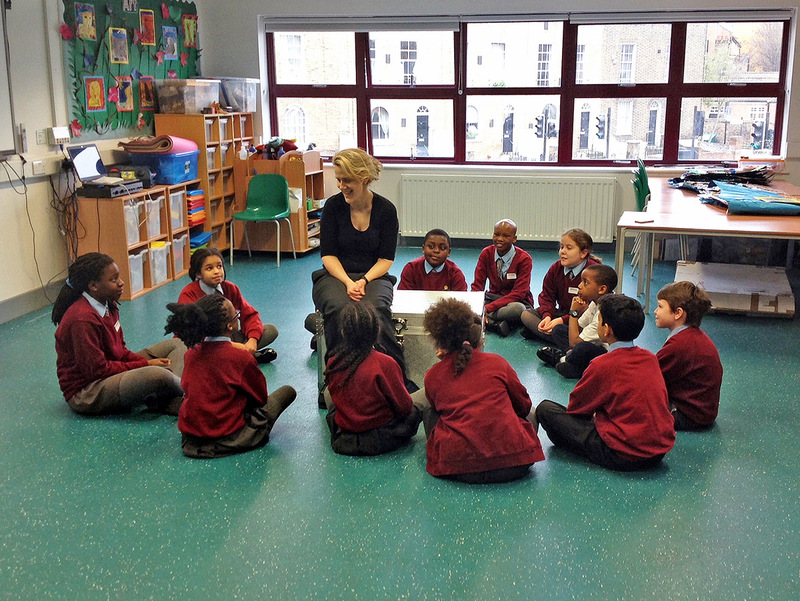 We follow a RE curriculum scheme recommended by the Diocese of Southwark. 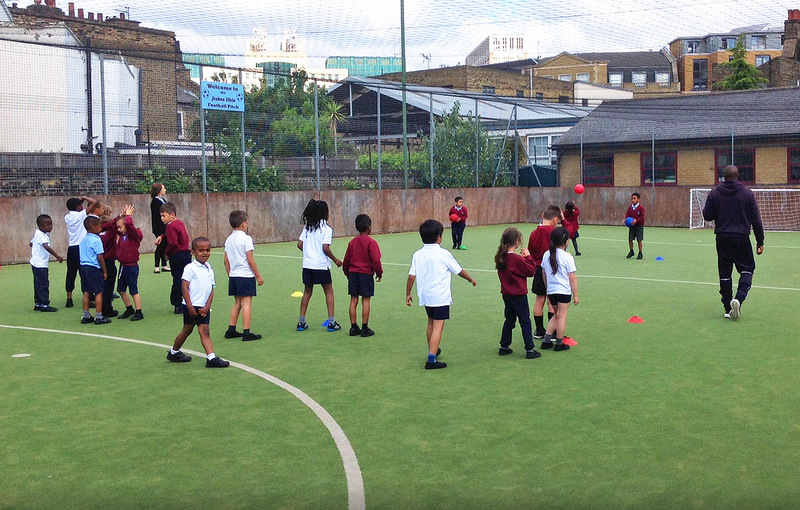 During each term the children study the same themes throughout the school but at different levels, based on age. 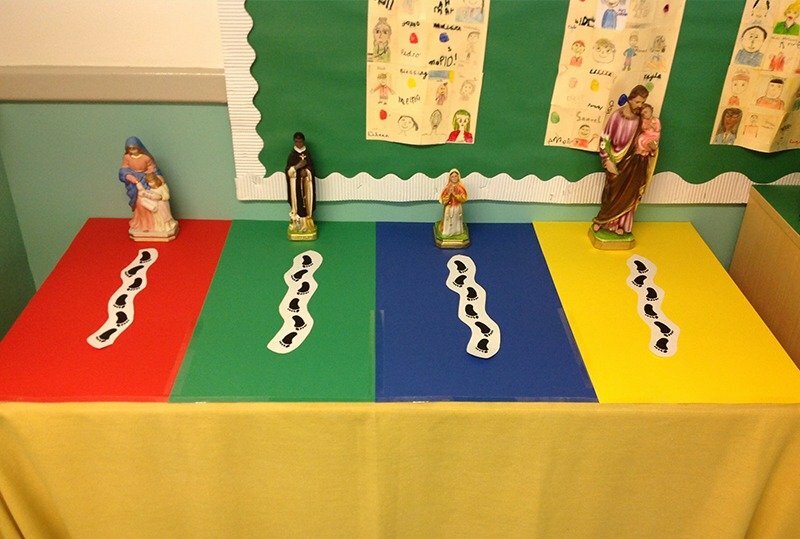 The themes studied give each child an opportunity to relate what they find out about the Catholic faith to their own feelings and encourages an atmosphere of respect and reflection. Our programme mainly focuses on Christianity, however we also study other world faith’s to promote tolerance and mutual respect. 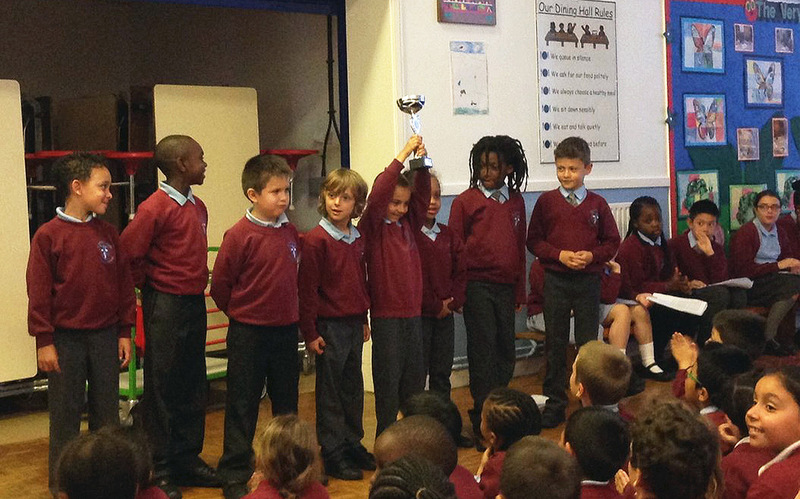 The school holds collective worship regularly throughout the week; through school assemblies as well as in class. There is a class assembly weekly with a religious theme and our Parish priest, Father John, and Father Mark celebrates year group Masses and prayer services with the children weekly. 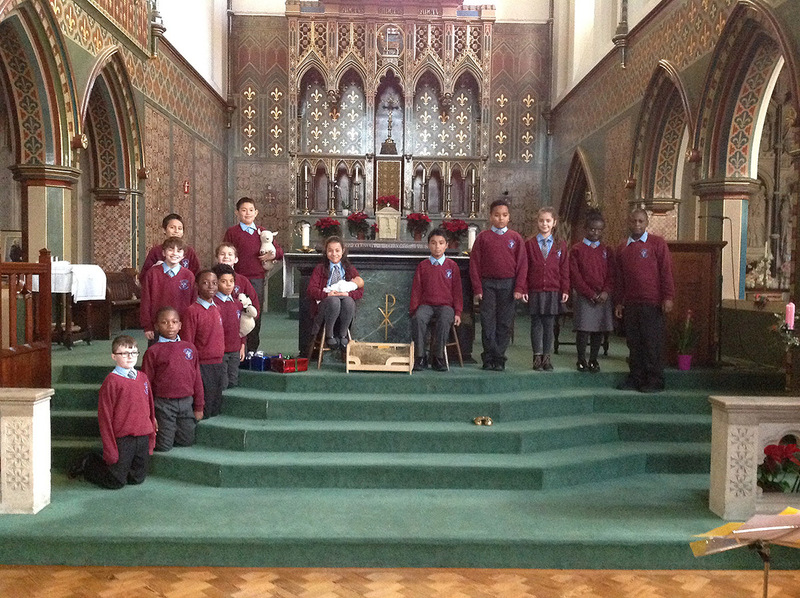 This liturgy happens both in school and in St Anne’s church. The children are involved in preparing these celebrations themselves and parents/carers are warmly invited to attend and share the children’s work and worship with them. The children also attend St Anne’s church to participate in special liturgies throughout the school year and again parents/carers are invited to attend these services. Every week, children are given a copy of the Gospel reading which is read in church the following Sunday. Children are asked to read it at home with their family, answer the questions on the bottom of the sheet and return it to school.